Although not all voracious readers are good writers, most good writers are serious readers. Reading involves two things, comprehension of the subject matter, and the memory to retain the material read, both of which are components of the learning process. 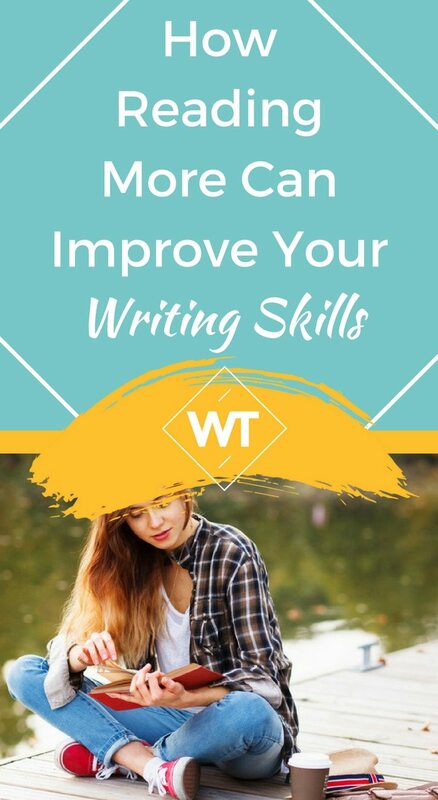 In fact, a lot of studies have even suggested that writing skills improve from reading as a whole, rather than the separate learning of language and grammar. These days even a small bit of writing, like making a business presentation, often requires research skills that involve a lot of reading. To improve your writing skills I would suggest you read everything that comes your way. From newspapers to books (both fiction and non-fiction), and from magazines and pamphlets, to the labels of bottles and boxes, read everything. And every once a while, read-up on a topic that will take you out of your comfort levels of understanding, and which is a new genre all together. While it is always easy to comprehend a subject we are already aware of, reading various subjects and topics which otherwise wouldn’t have been interesting to us goes a long way in improving our understanding of newer and more difficult subjects. Over time, this ability sharpens so much that it is possible for a reader to read a variety of topics under the sun and comprehend the basic essences of the topics even quicker each time. So if you have a management background, try reading a history or a science article in your spare time; or read a financial magazine, if you had been a student of art. While it’s not essential to search for a meaning every time we tumble over a difficult word, every new word we read adds to our comprehensive abilities, as the mind tries to connect the words with each other and generate a full picture. Most often, our vocabulary of difficult words increases on repeat exposure to those words in various contexts of reading. When we were in college we used to pick up a difficult word from the books we were currently reading and use it regularly in sentences with friends, a habit which has helped me tremendously in recalling those words as I write today. It’s always difficult to concentrate at the start of a writing project. This is more so when our writing requires a whole lot of research. Regular reading hours in a day help improve this concentration ability. Increasing concentration, as all yoga gurus will tell you, is a matter of practice. Reading allows us to practice on our concentration every day, and aids us in concentrating on our writing project as well. 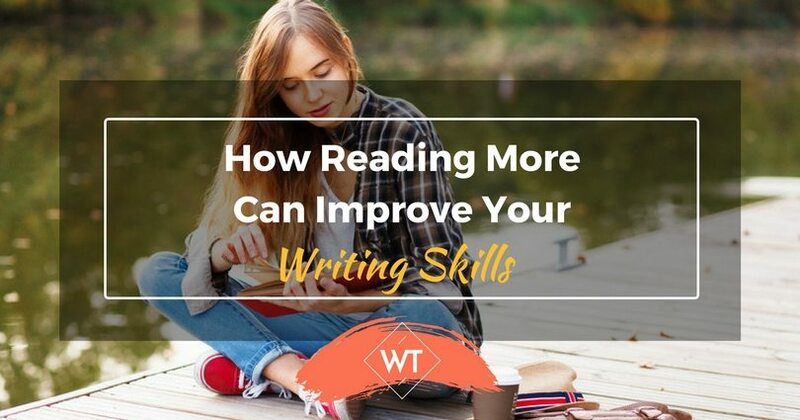 Whether you are a professional writer, or you write for your work and business requirements, your level of reading will determine your personal writing style. Shakespeare never wrote like Jane Austen, and Sir Arthur Conan Doyle never wrote like Sidney Sheldon, for each have developed their own special writing styles, which still enthrall the readers of today. Writing for, say, an art magazine is, again, vastly different from writing for medical journals. It’s only when we have gone through various genres of reading, that a writer develops his or her own style, a style which often becomes a signature of the writer. In the end, it’s most important to remember, do not get stressed over reading. Read for the fun of reading, for when the mind is free, we can retain the maximum of what has been read. Moumita Basu is a writer and a soft-skills trainer. She works for a news agency. When not writing, she loves spending time with her family, reading and travelling, preferably doing all three together.